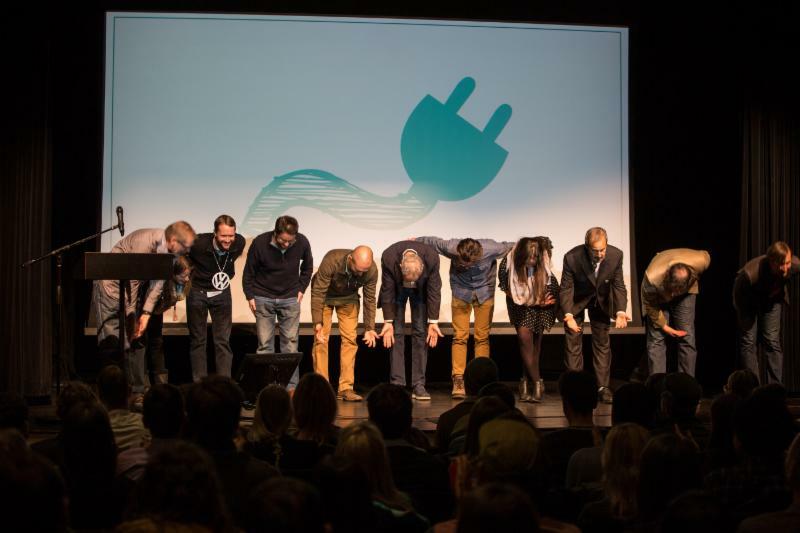 In 2018, CCIA began a Storytelling Campaign to amplify Colorado's clean energy and clean technology voice to a nationwide audience. 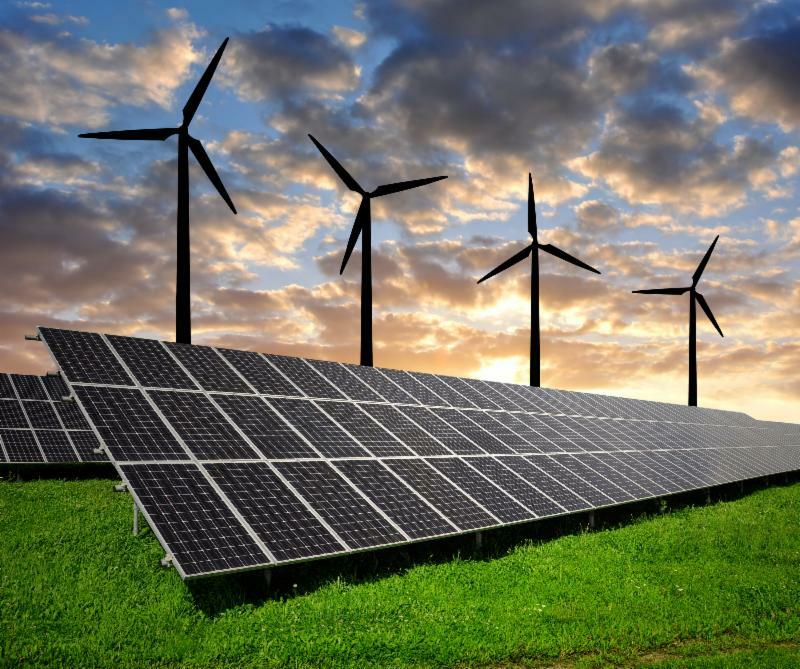 With carefully crafted blog posts and social media outreach efforts, the campaign seeks to raise awareness about the good work being done in cleantech in Colorado, specifically by CCIA member-businesses and partners. Read " Connecting the Dots in Colorado " for an example of this new kind of story, or check out all our recent blog posts . The voice of Colorado cleantech is already strong and growing rapidly. We're a national leader in cleantech employment, innovation, policy and investment. Our cleantech R&D ecosystem is second to none and Colorado's collaborative business environment is a boon to company growth and expansion. Since the beginning of the Campaign, the volume of job inquiries has increased as has inquiries from investors and partners. Please make sure to check your social media feeds to keep an eye out for the next blog! 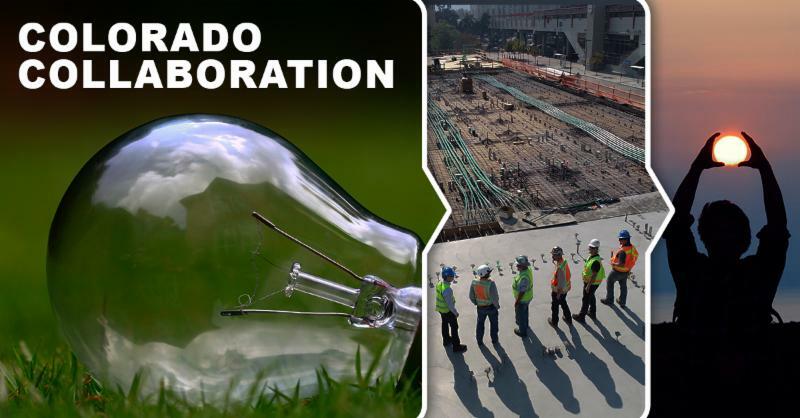 In addition to the programs and events you're familiar with, we've working on new initiatives and programs that will help support workforce and economic development in cleantech in Colorado. We'll roll these out throughout 2019 so keep an eye on the newsletter. Whether you are a member or not, CCIA's effort at the capital help advance your business opportunities for success, and we're proud of all this work. If you'd like to get more involved, reach out by replying to this newsletter. There's always a real person behind any communication from CCIA. You can always find these events, and our partner events further below, on our website events calendar . 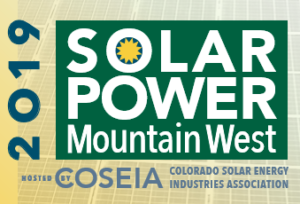 We find and curate the best and most interesting Colorado clean energy and technology events so you don't have to. CCIA is partnering with COSSA and OEDIT to share information about Colorado Opportunity Zones for development. The April 11 info-session from OEDIT will be followed by a brief developer working group discussion hosted by Trent Yang, AMG Capital. The Energy Fellows Institute is a program of CCIA designed to educate experienced executives and serial entrepreneurs about the advanced energy technology sector in Colorado. We are thrilled to announce our third challenge, this one addressing clean technology solutions for the modern trucking industry. Following the popular and unique model CCIA is now known for, the Commercial Vehicle Cleantech Challenge will be held July 10, 2019. Director of Renewable Energy Project Development – Northeast – Catalyze is seeking a Director of Renewable Energy Project Development – Northeast to help design, develop, and construct commercial and industrial (C&I) solar, battery storage, and microgrid projects, many with electric vehicle charging. Candidates are expected to work with our senior executives, VP of Sales, project managers, and account managers to deliver meaningful solutions for our commercial real estate customers and partners. Renewable Energy Policy and Regulatory Analyst – Catalyze is seeking a policy and regulatory analyst to shape development and financial strategies and priorities for renewable energy projects across the United States. The candidate will work cross-functionally with senior management, project management, marketing, and software engineering team to identify opportunities and define revenue streams in each state and independent service operator region that Catalyze is targeting. VP of Sales – Catalyze is seeking a Vice President of Sales to help fuel the company’s development of renewable energy projects with commercial real estate partners. The candidate will work closely with senior management and marketing to source, nurture, and close co-development relationships with medium-to-large commercial and industrial real estate groups. With more jobs to be posted soon. Looking to share your energy research, projects, or ideas with an engaged and industry-focused audience? Switch 14 is happening April 25th to unite Denver energy nerds to network, share, and learn about innovative energy initiatives in the local community. The call for speakers is currently open! A new cohort of ten high-growth science and technology-based companies were announced to join Innosphere's incubation program, including CCIA member companies Big Blue Technologies and Starfire Energy . InnoSTARS is a market-readiness pitch competition that offers an opportunity for innovative U.S. technology companies to demonstrate their readiness for the China market. In the 2018 competition, CCIA member company Vairex won several awards including Best Business Model. InnoSTARS is a three-round pitch competition and U.S. companies selected from preliminary (U.S.) rounds in spring/summer go to China in fall on a sponsored trip to compete in the semi-final and final rounds. In addition, InnoSTARS is a platform for connecting U.S. technology companies with prospective partners in China, such as distributors, corporations, incubators and accelerators, and investors. Since 2017, more than 1,000 U.S. technology companies applied to the InnoSTARS, and over 200 scored high enough to advance to the semi-final and final competitions in China. Grant applications are accepted on a rolling basis until funds are exhausted. Applications are now open for leading cleantech startups to apply to the 76West Clean Energy Competition where the six most promising businesses are awarded up to $1 million in prizes. 76West applications are accepted now through April 15, 2019. Since 2011 the past annual symposia offered a wide range of science, industry leadership, best practices, common sense regulations and policy implications across a broad spectrum of energy and sustainability issues. The 21st Century Energy Transition Symposium 2019 is the 8th annual event co-hosted by the Colorado Energy Research Collaboratory (Collaboratory) — a unique and successful energy research partnership between University of Colorado, Colorado School of Mines, Colorado State University and National Renewable Energy Laboratory. 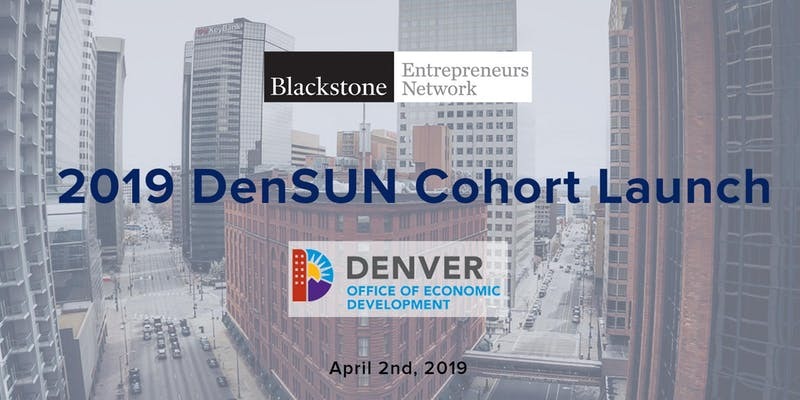 The Blackstone Entrepreneurs Network is partnering with the Denver Office of Economic Development once again to introduce the 2019 Denver ScaleUp Network (DenSUN) cohorts. CU Boulder is looking for sponsors, exhibitors, presenters, and vehicle vendors to be involved in the sustainable transportation event of the year. 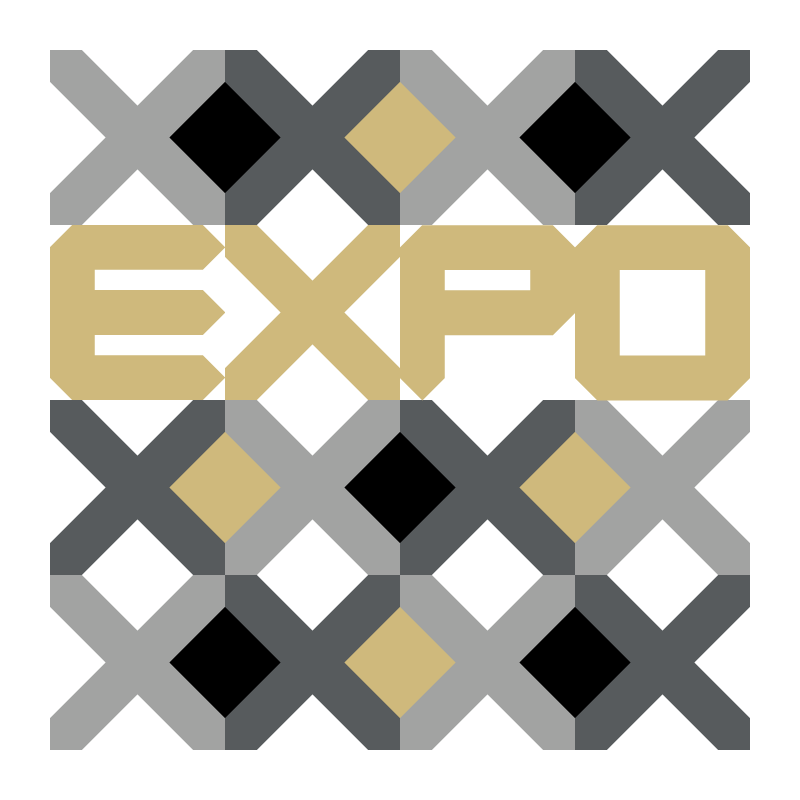 The Expo will highlight current mobility options, emerging trends, products and research that are transforming the sector and will be a platform for groups on campus and in the region to share their work with an audience of hundreds of students, faculty, staff, and community members. Visit the event website for information on how to get involved. The CMAs are presented by CompanyWeek, digital media reporting on the regional manufacturing economy; and Manufacturers Edge, Colorado’s NIST MEP. The CMAs work closely with Colorado trade and industry groups to publicize the opportunity, reach out to industry companies, develop criteria and encourage companies to nominate. Criteria vary across industries to reflect operating conditions, company differences, and market attributes. Inspired by hard working, independent-minded men and women of the Rocky Mountain Region, The Wright brings 3 days of discussions, workshops, keynotes and events all culminating in the high-energy, much-anticipated Award Night program. Join 400 investors, entrepreneurs, and industry professionals at the 2019 NREL Industry Growth Forum. The Forum showcases innovative technologies and disruptive business solutions, while convening a collaborative community of thought leaders, cleantech startups, investors, industry, startup support organizations and NREL experts. Since the Forum’s inception, presenting companies have collectively raised over $6 billion dollars in follow-on funding. Use the code NETWORK100 for $100 off the price of registration ! The mission of the Environmental Leader and Energy Manager Conference (ELEMCON) is to provide you with a content-rich, high level experience to help you increase energy efficiency, reduce cost, and minimize your impact on the environment. They take a different approach by bringing together industry changemakers to share their wealth of experience and tried-and-tested best practices to leave you with an arsenal of new information, tools maximize your efficiency and performance, and a wide network of elite peers from across industries. World Trade Day is the premier international business conference in the Rocky Mountain Region. Join the World Trade Center on May 14, 2019, for a day of keynote speakers, short talks by trade experts, an expo featuring the region's top global businesses and peer-to-peer learning followed by a networking reception.